Communications consultancy Bell Pottinger has made three new senior appointments in Asia. 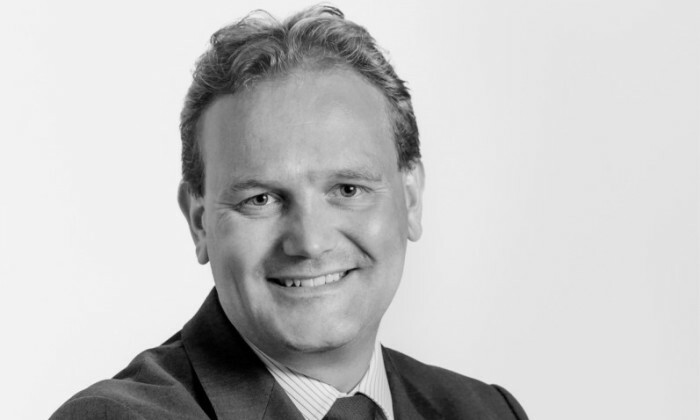 Mark Worthington (pictured) has been promoted to managing director of Bell Pottinger Singapore, where he will lead the 25-strong team across corporate and financial communications, and public affairs practices. He joined Bell Pottinger as head of corporate practice in Singapore in 2012. In addition, Graham Stewart, a former editorial leader, writer and columnist with The Times in London, has been appointed as managing director of Myanmar, and John Wong, previously head of investor relations at Biosensors International and of corporate affairs and business development at SMRT Corporation, now leads the financial practice in Singapore, reporting to Worthington. The appointments follow the opening of three new offices within the past 15 months. 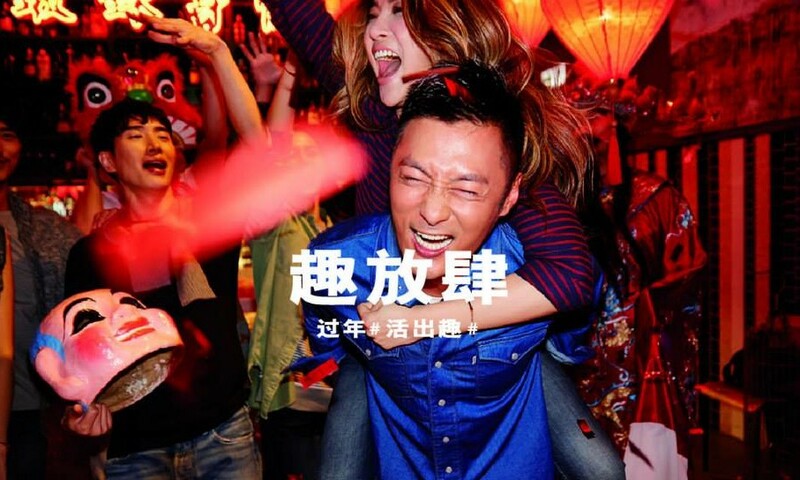 Levi's asks Chinese consumers to "Live in Levi's"